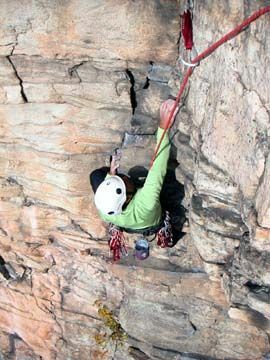 We operate daily upon reservation for rock climbing from April through mid-December, and also on warm days throughout the winter (typically when its forecast to be above 40 degrees and sunny). We provide you with your own private guide or guides based on your party size and our 4:1 climber to guide ratio, as well as all technical equipment needed and the daily park passes required. 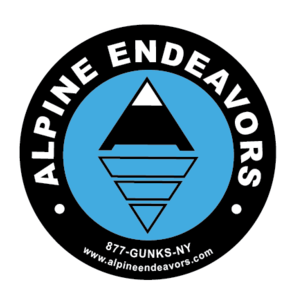 We are the only guide service authorized to operate across the Shawangunk Ridge at all of the three areas: Minnewaska State Park, Mohonk Preseve, and Mohonk Mountain House (Skytop). We offer full days (9am-4pm), half days (9am-12:30pm, 1:30pm-5pm), marathon days (9-12 hours) and some specialty programs all designed to provide you with an amazing experience. Rates for each option are dependent on the party size. Please see the links below for more information and rates on specific locations.